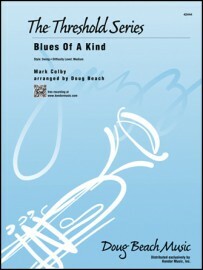 Description: This swing chart by tenor saxophonist Mark Colby tips its hat to the classic Miles Davis tune All Blues. 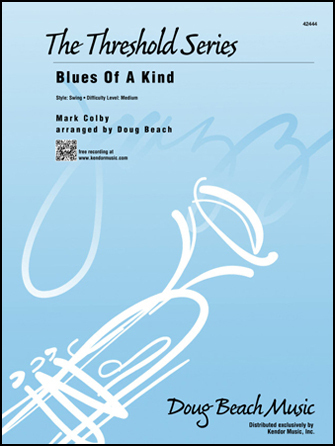 Doug Beach’s arrangement for medium level groups frames the tune with influences from both Davis and Mark’s own improvised lines. While the chart has plenty of full ensemble work, there is also an open solo section (written or ad lib) that will provide a great showcase for your soloists. Duration 4:37.